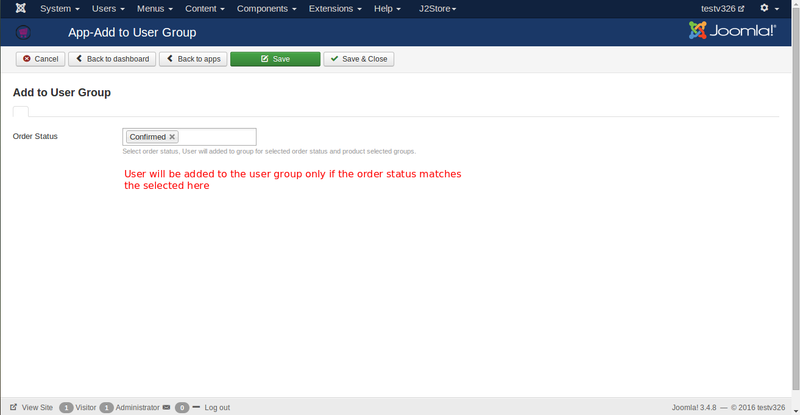 The Purpose of this app is to add the users to the user group for selected order status and product selected groups. Click Enable in the Add to User Group app. 4. Once the app is enabled, click an open to select the order status. Selected order status here will be compared with the order status of the order made by the user. For example, if you set the order status as confirmed and if the user's order status is also in confirmed then the user will be moved to the user group selected in the product. 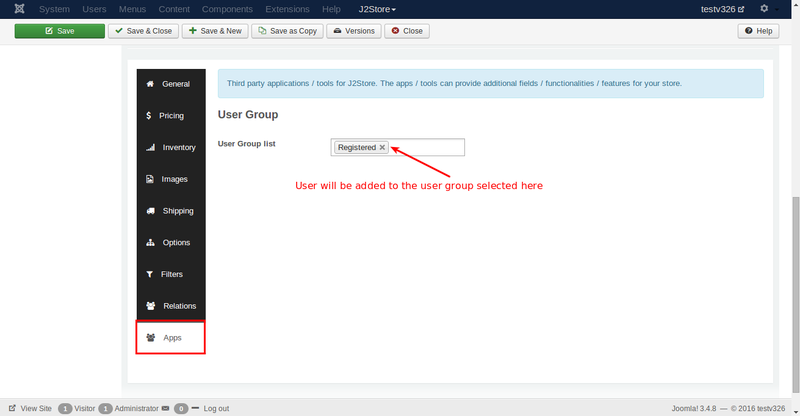 Go to the product and navigate to the app menu where you should select the user group.